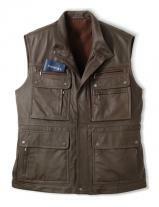 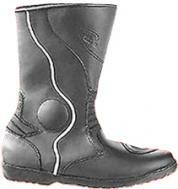 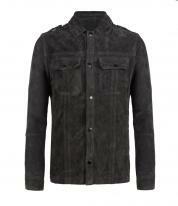 Stylish, lightweight, high stress tolerable for the fashion conscious who believes in quality. 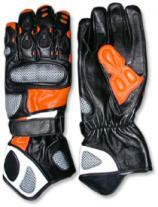 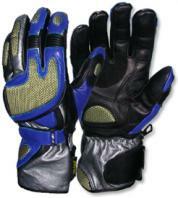 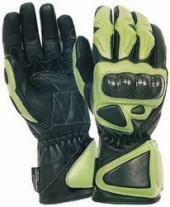 The gloves have secured fingers and thumb panels with padding comforts to secure your hands tenderly. 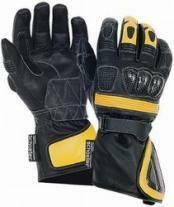 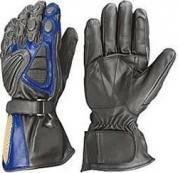 Double sturdy leather with golden strip in the middle on back of the hands adds to the wonderful layout of the gloves. Knuckle designs with strong shields offer additional support for protection of fingers.